It may not be sunny in Grimsby but remember it is always shining above. Positive thoughts have a huge impact on health. Negative thoughts have a detrimental impact on our health and our energy levels. 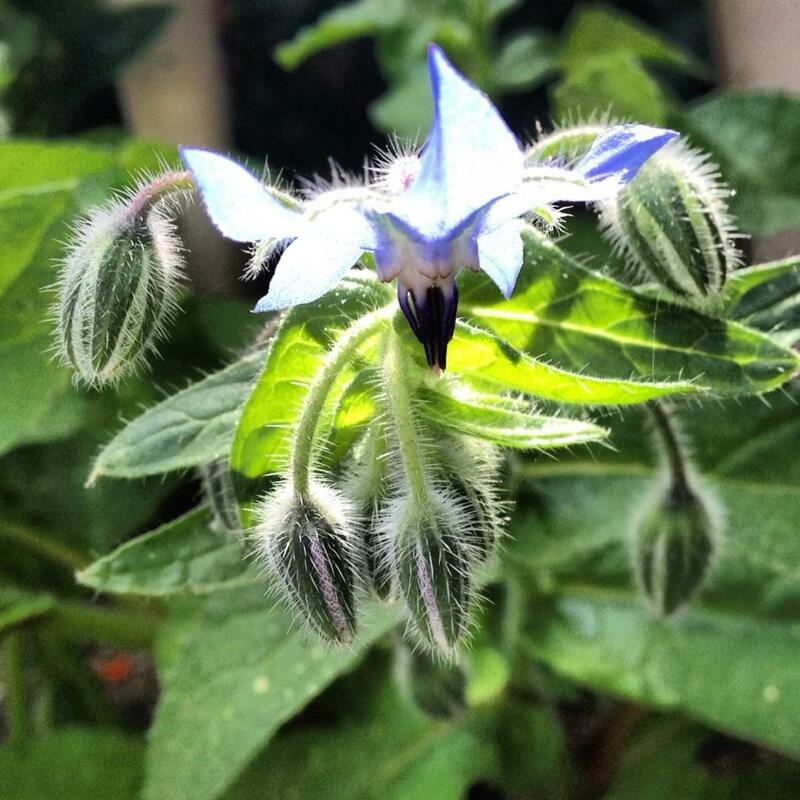 Borage – Borago officinalis is a herb which I prescribe to give people courage. Focus on positivity. Like attracts like. If you are aware that you are thinking or saying something negative turn it into a positive. For example “I can’t do this it is impossible!” can be transformed into “This is challenging, but it will be worth while!”. This will be difficult but will be worthwhile – you will become a happier person, new opportunities will open up for you, you will feel lighter and you will attract more positive people into your life too!! And to top it all off you will feel healthier and live longer! This entry was posted in Complementary and Alternative Medicine, Do your bit, health, Health and Wellbeing, Herbal Medicine, herbal remedies, Herbalism, herbs, home remedies by Herbs for Health and Wellbeing. Bookmark the permalink.